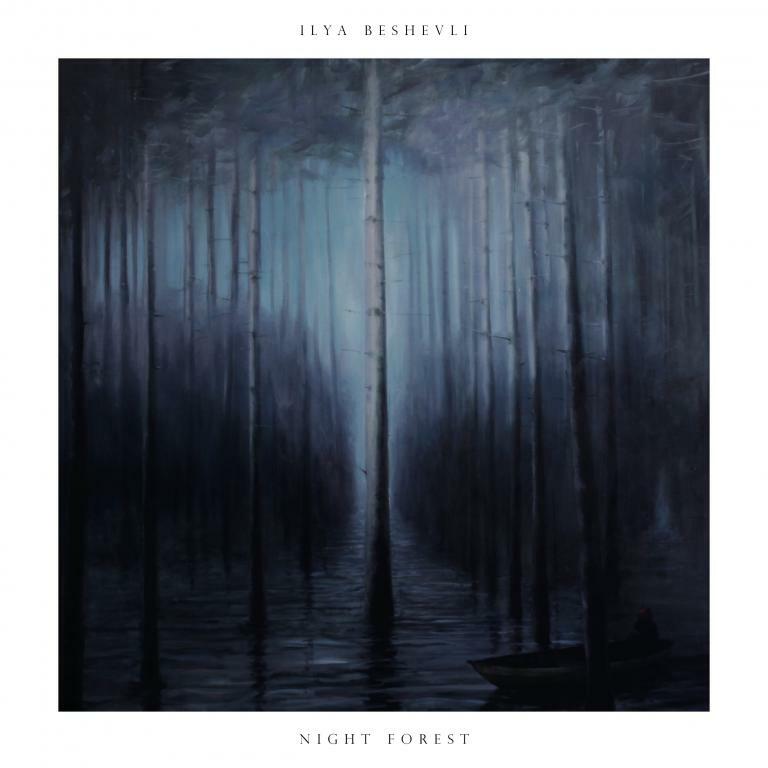 Village Green presents Ilya Beshevli's debut album "Night Forest", reissued for the first time on vinyl, as well as CD and digital download. Released in his native Russia on the Flowers Blossom In The Space label in 2012, "Night Forest" quickly sold out of its small run and has been much sought after ever since. The ten pieces contained in this album reflect a darker period in Ilya's life, and despite being recorded four years ago, retain the same high quality musicianship and recording to his follow up album. The album is available on 180g vinyl (including download code), CD and digital download. Also available is a deluxe digital download containing both Night Forest and Ilya's follow up album for Village Green, Wanderer. Night Forest was recorded at Tonstudio Mosfilm in Moscow, and was re-mastered + cut by Frank Arkwright at Abbey Road Studios.